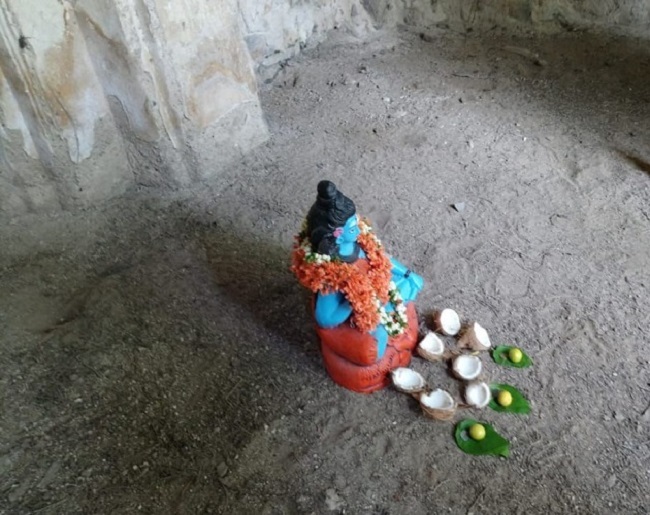 Historic Shaikpet Mosque situated close to the Golconda fort, after unidentified miscreants allegedly placed an idol of Lord Shiva, inside the structure on Tuesday morning. “The religious structure is not being used now. We reached the spot immediately and took the situation under control. No untoward incident was reported. We are verifying the miscreants behind the act,” the police was quoted as saying.